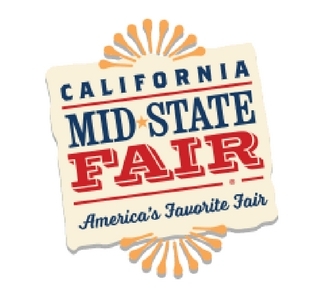 The Paso Robles Event Center is home to the California Mid-State Fair, "The Biggest Little Fair Anywhere!" The Fair has hosted some of the biggest names in the music industry. This year, performers include Miranda Lambert, Cardi B, Blake Shelton, Home Free, Smash Mouth, Old Dominion, and more!